Cliffside installs a range of uPVC conservatories, offering our customers in Lincolnshire the latest styles, high performance products and a rated installation service. We offer Victorian, Edwardian and Sun Lounge conservatories, plus you can customise your design to suit your home. 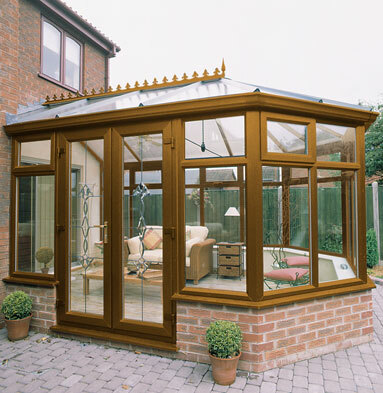 Our conservatory frames are available in a range of colours including white, cream, rosewood and light oak. You can even choose a timber effect for the outside and a light colour to match your interior. You can also now choose a glass roof for your conservatory with solar glass, for better temperature control, noise insulation and easy cleaning. 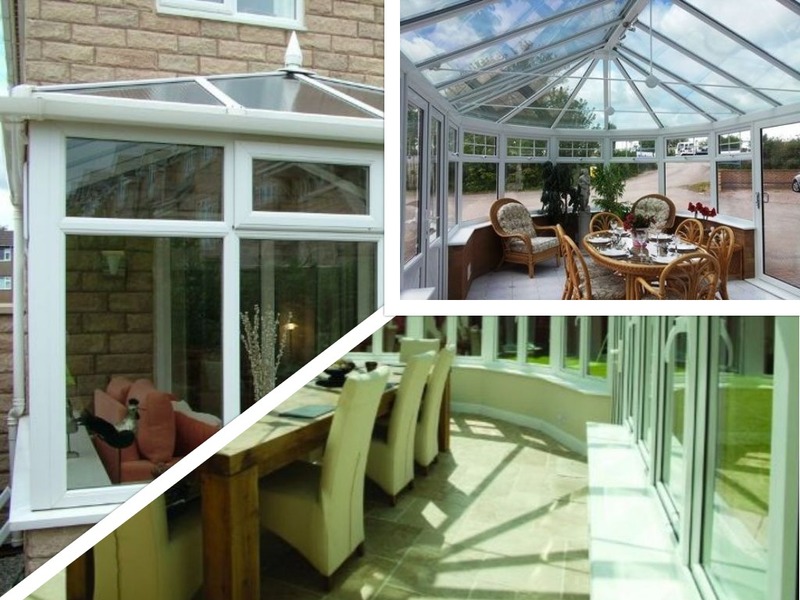 Come see our conservatories for yourself in our conservatory showroom, only 8 miles southeast of Lincoln. 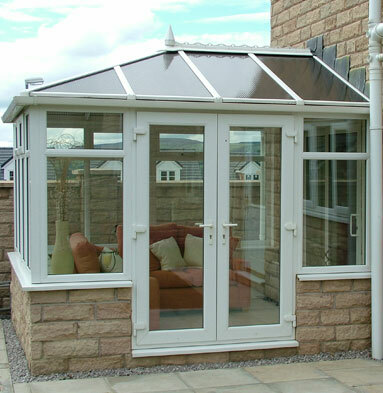 Why choose Cliffside to install your conservatory? For a more detailed look into ideas for your next home improvement, why not read our blog post on it? 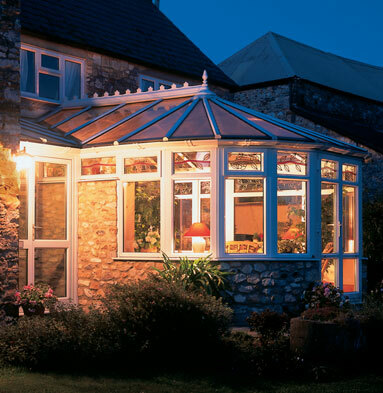 Contact Cliffside for expert advice about your conservatory project or a no-obligation quote.